'When The Bassline Drops', 'Nothing Like This' and now we have 'One More Time'. The garage legend has literally turned 2016 into the Craig David show as he churns out hit after hit. 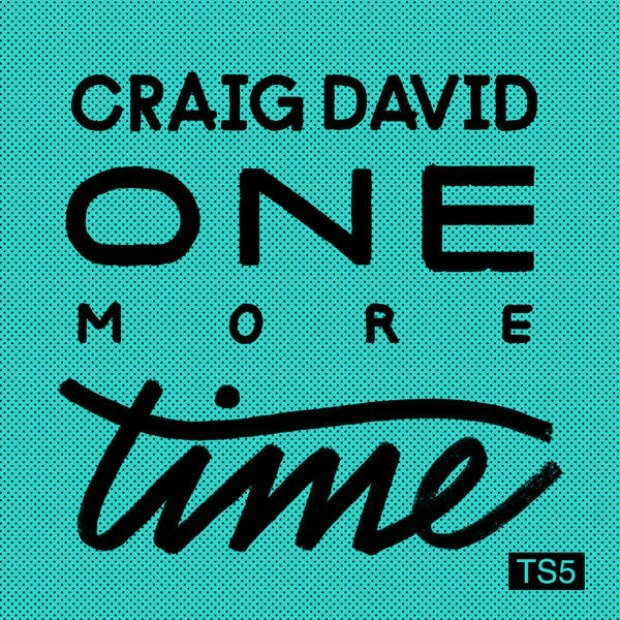 Craig David's 'One More Time' debuted on the Vodafone Big Top 40 on the 29th May 2016. 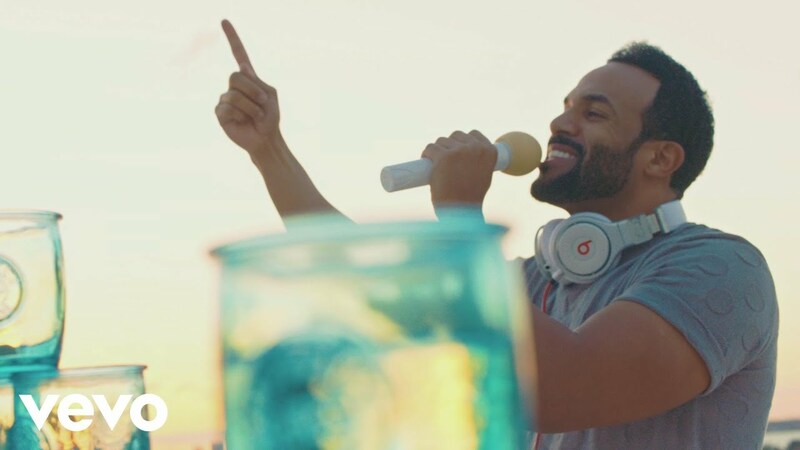 It seems like everything Craig David touches at the moment turns into chart gold. Who else could he be collaborating with soon! ?